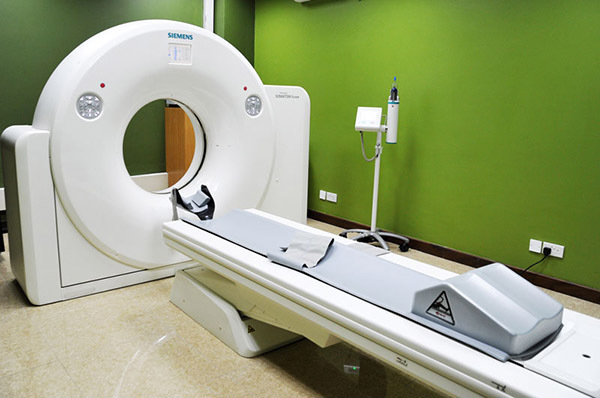 We have a 16 slice Siemens CT scanner that has top notch performance with 3D imaging capabilities. 2. Special studies ( CT bone densitometry, CT Cerebral and Peripheral Angiogram ).